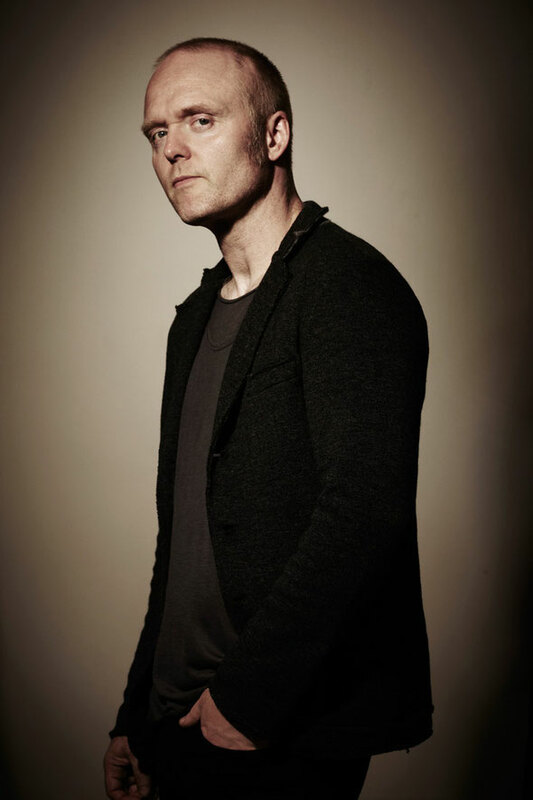 Having championed the true sound and nature of trance music from his very first release, the last 24 months have seen Solarstone drive those ethics back to the top of the genre’s agenda. Through his music, mix-comps, radio show and DJ performances, he has preached the Pure gospel and modernised its origin sound. Now he begins 2014 by recently announcing the launch, in partnership with Dutch label Black Hole, of Pure Trance Recordings. 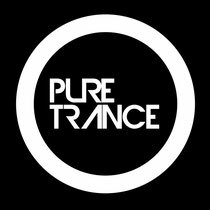 Trance Recordings aims to bring to club floors and festival speakers the very finest, refined trance from some of the scene’s most gifted music makers. Solarstone said: “The label is a natural next step in giving this music a visible platform”. The last few months have been good ones for Solarstone. Fresh from a sold out Pure Trance showcase at ADE 2013, he re-entered DJ Mag Top 100 DJs chart, and even more recently came #2 (behind Armin van Buuren) in the annual TrancePodium awards’, Producer of the Year cat.